Live in New York? Love Mario Kart? And have a My Nintendo article? If your answer is yes to all, you will most definitely want to read this. 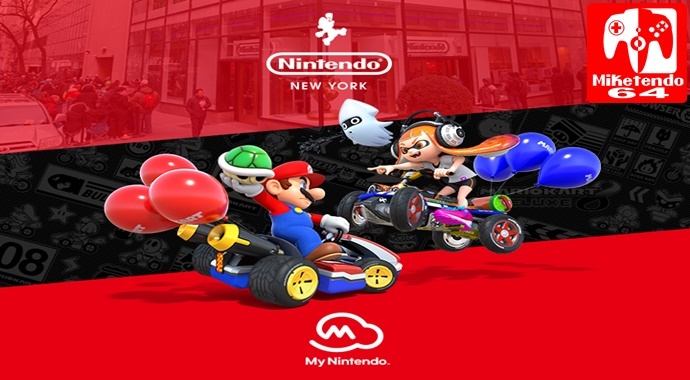 A while back My Nintendo introduced the My Nintendo QR Codes, a special code that is personal to every account that can be used to sign in at various Nintendo events for special gifts and rewards and while the codes have gone unused for a while now, Nintendo NY are offering you the chance to put that code to work! And on the off chance you want to take Nintendo up on this offer, but don’t know how to find your QR Code, this image below will soon see you right! For My Nintendo news and more, the site to go, is Miketendo64!